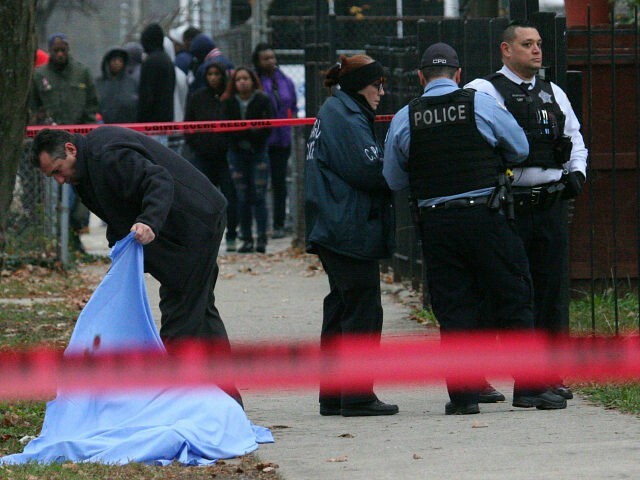 According to several sources, there have been 48 murders in Chicago for the 28 days of February, 166 people were shot and wounded. The shootings have increased every year for the month of February. Last years numbers were almost the same but in 2015, only 20 were killed and 59 wounded by gun violence. 14 murders have been in the Austin neighborhood with 62 wounded. Out of the 103 murders total, only 4 suspects have been charged this year.